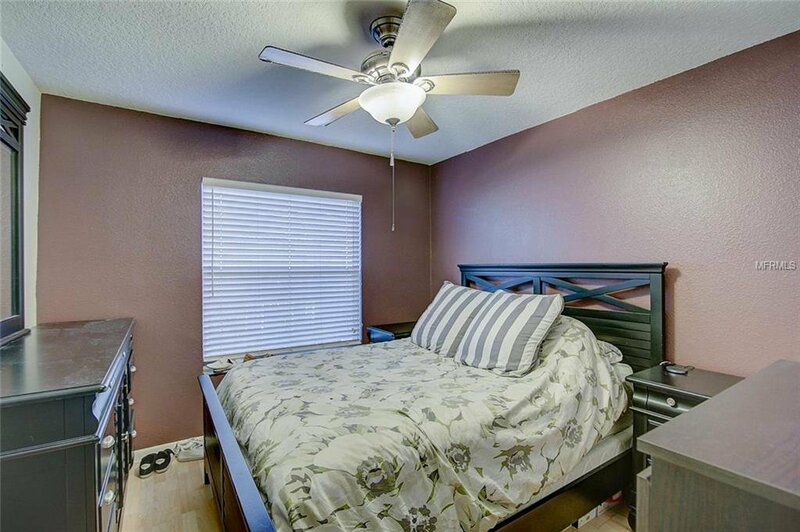 *****5-Star Location! 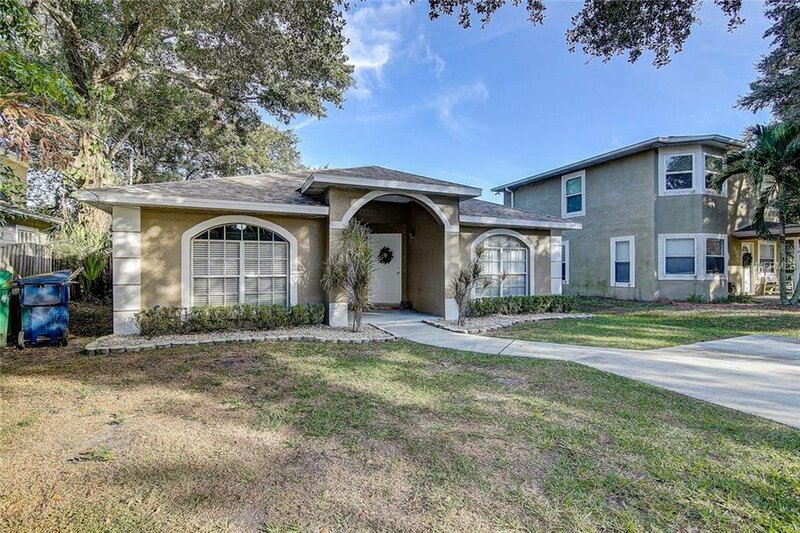 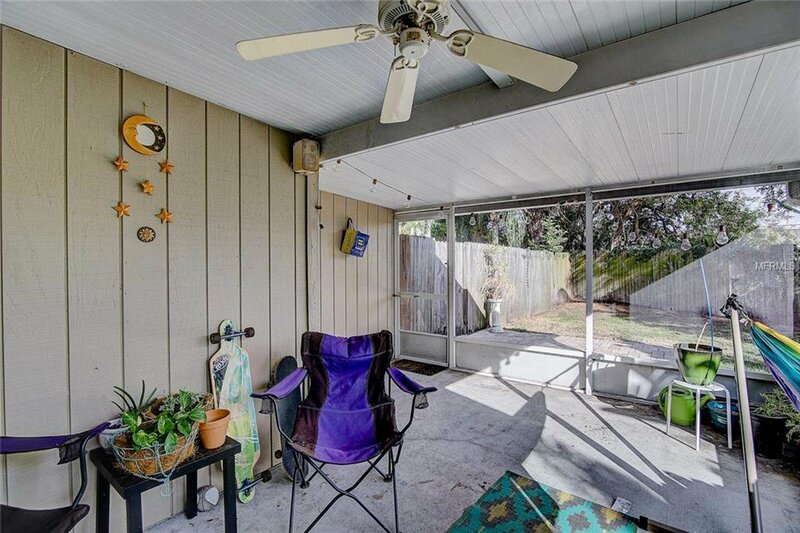 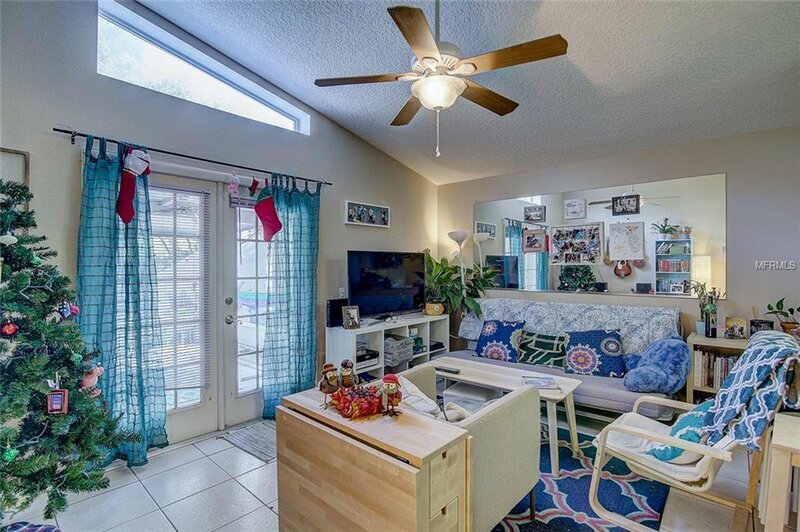 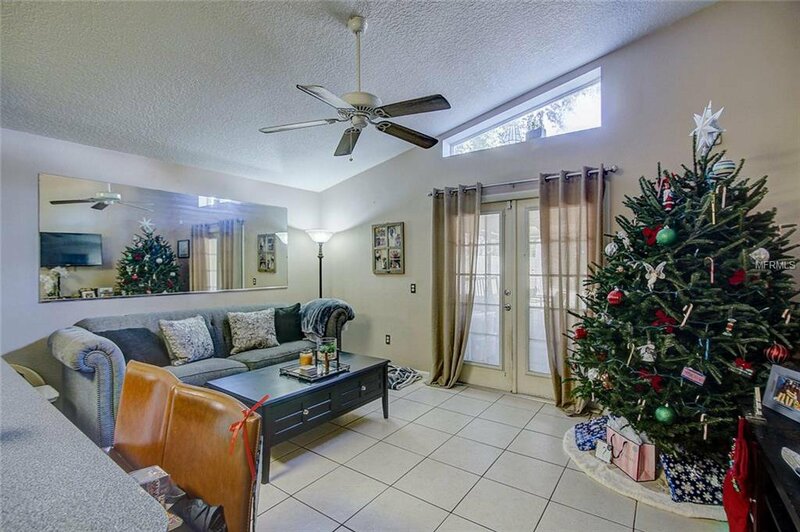 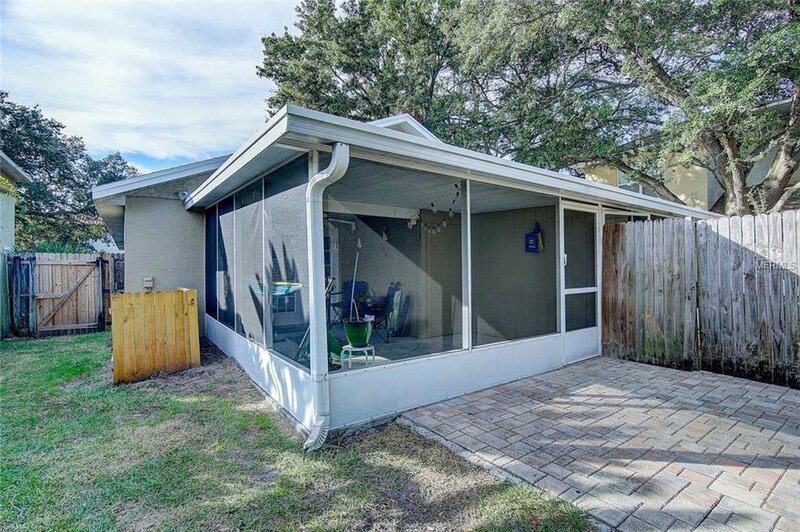 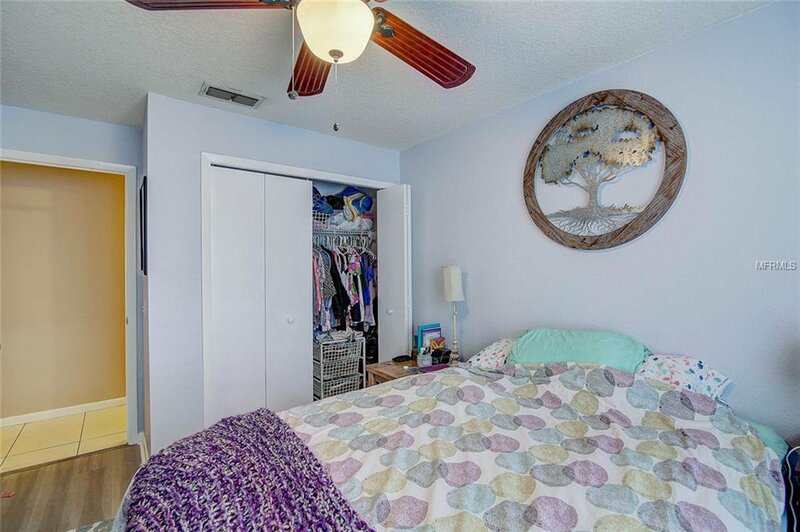 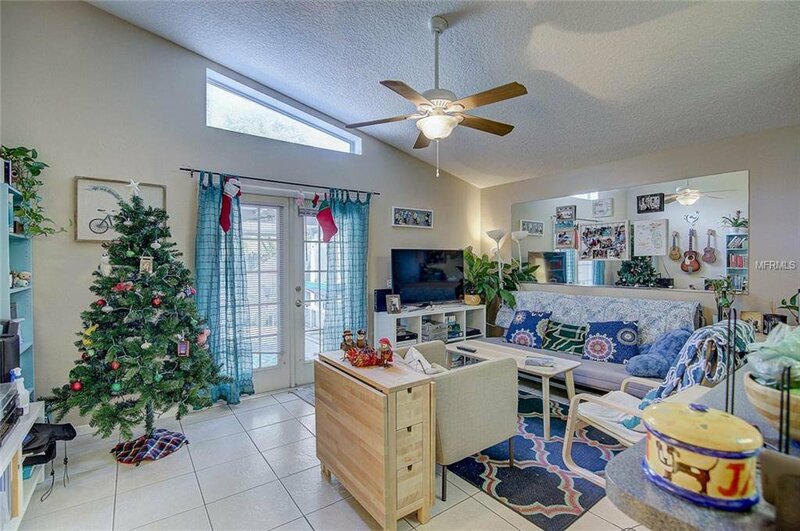 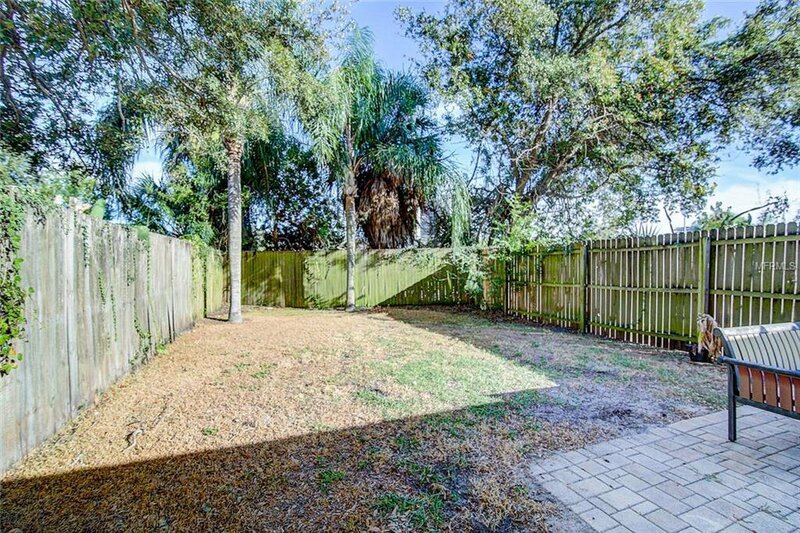 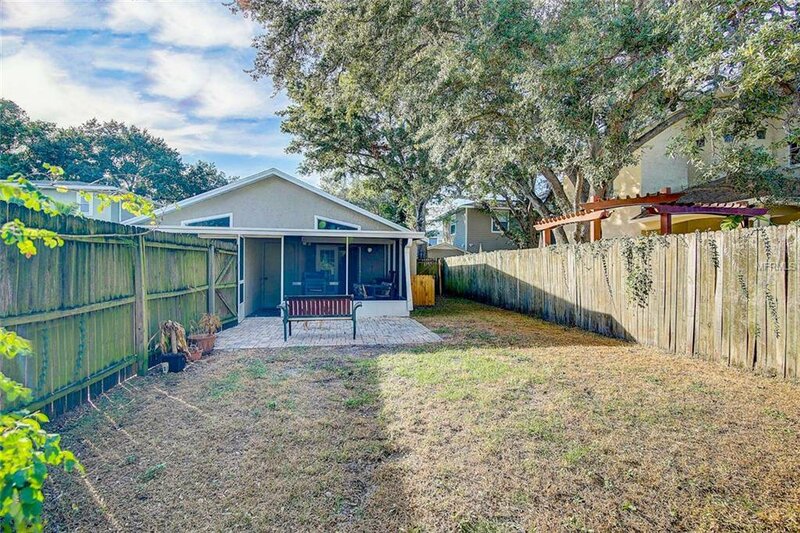 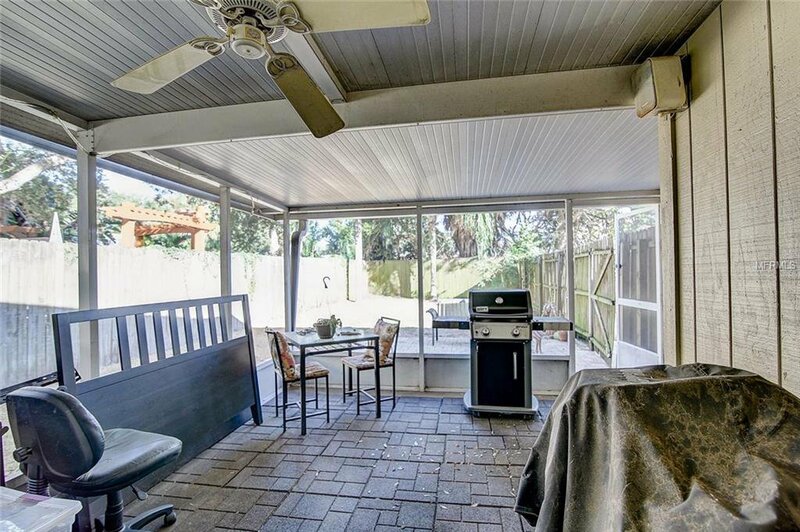 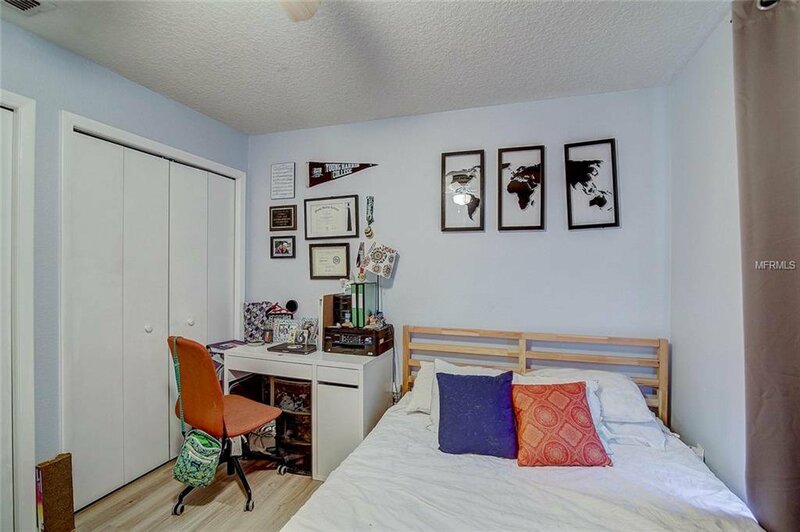 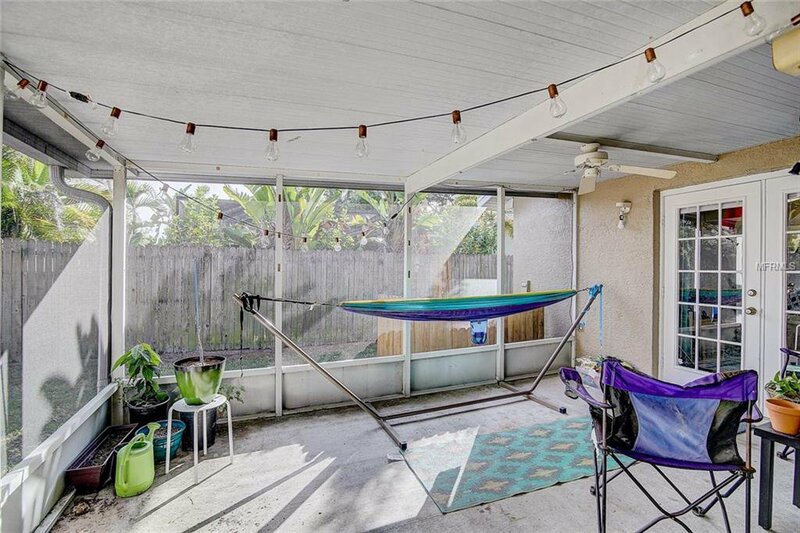 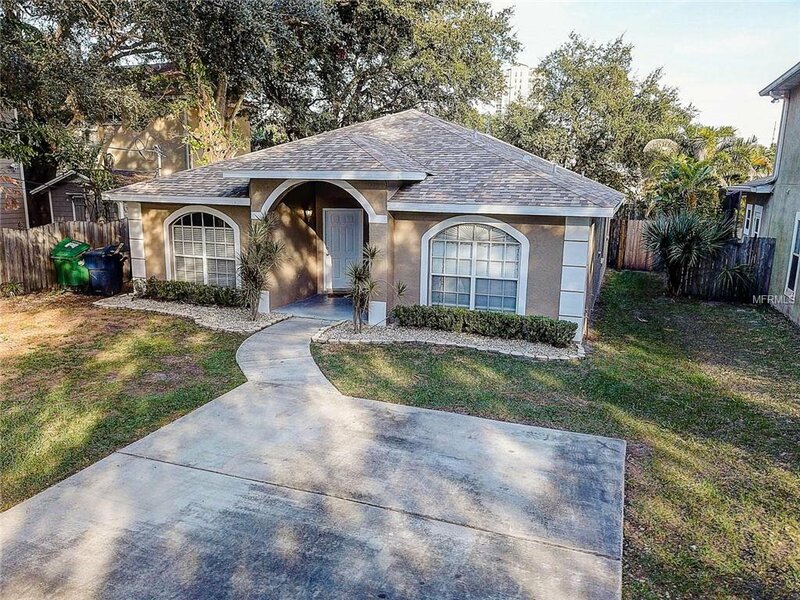 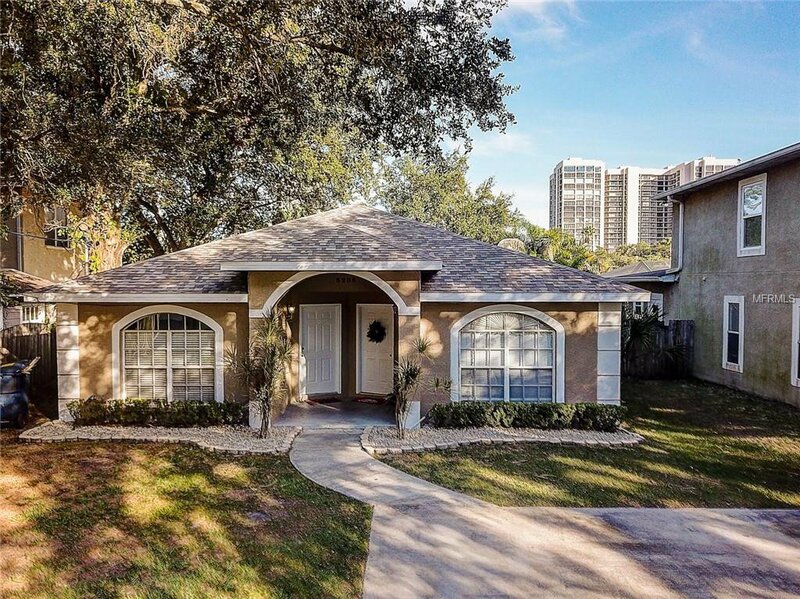 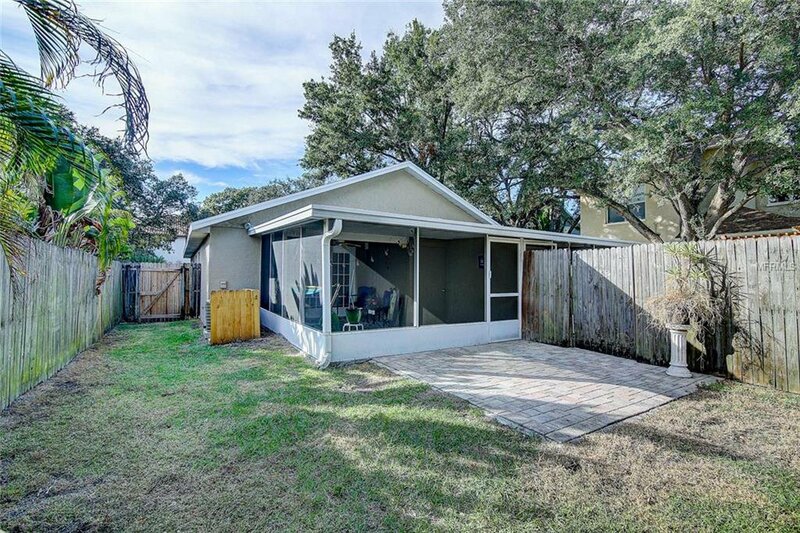 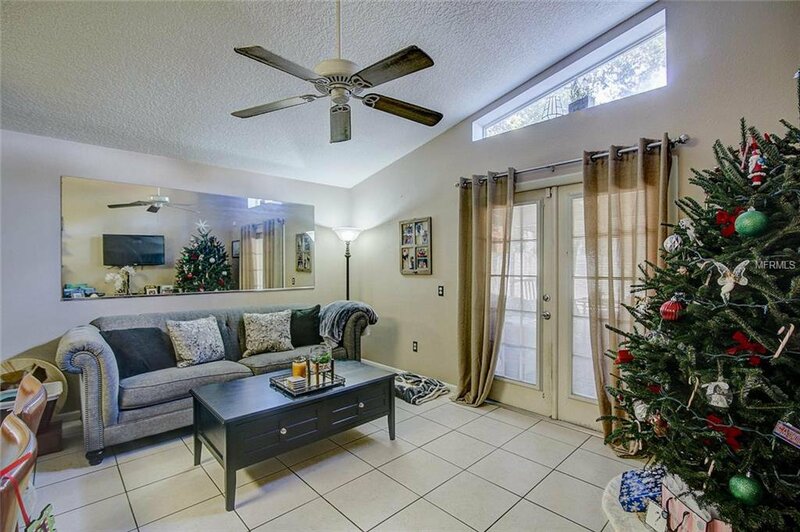 ***** Situated in the heart of South Tampa, this well-maintained Palma Ceia duplex is a must see! 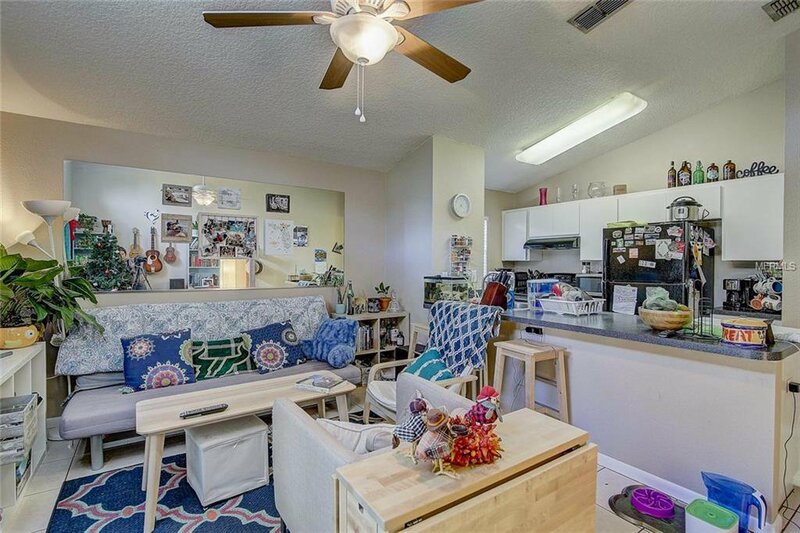 Each 2 bedroom/1 bath unit with 868 sq. 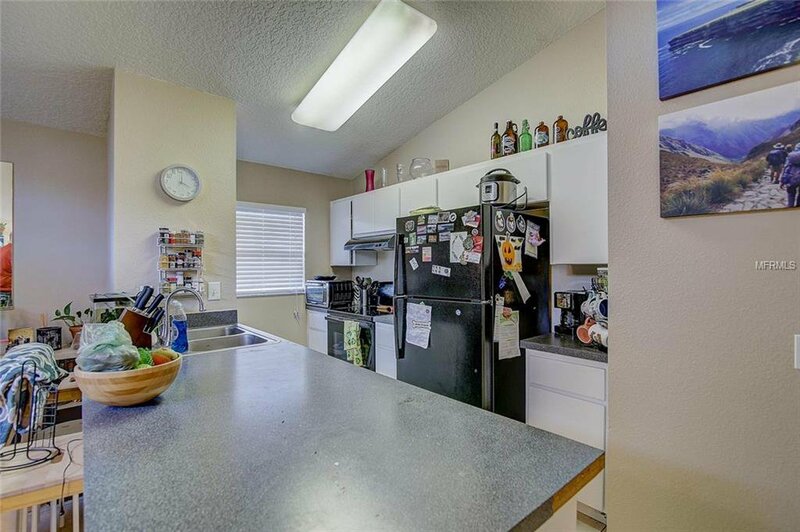 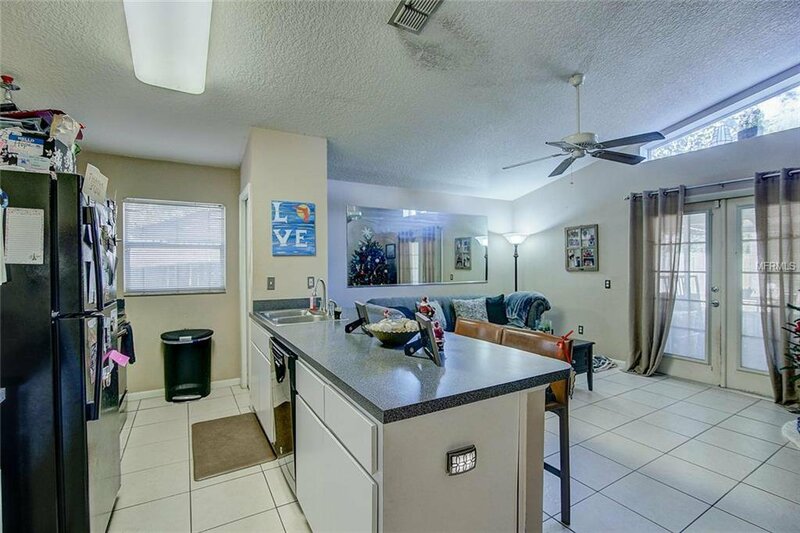 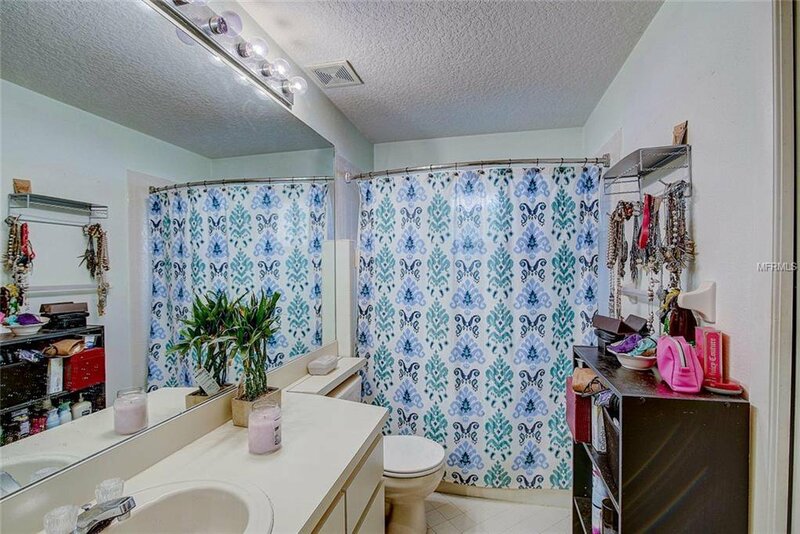 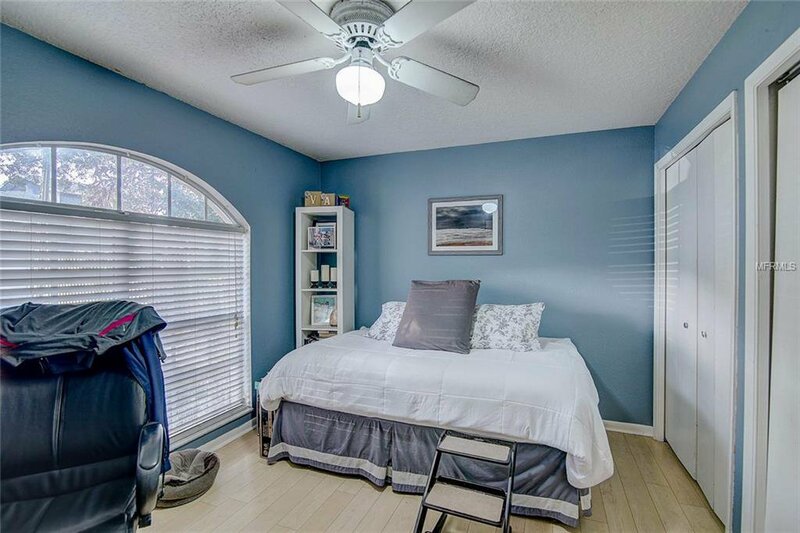 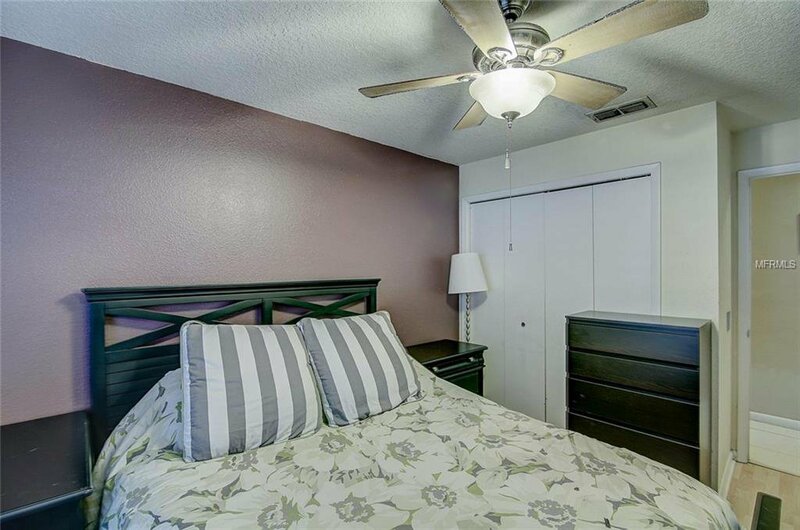 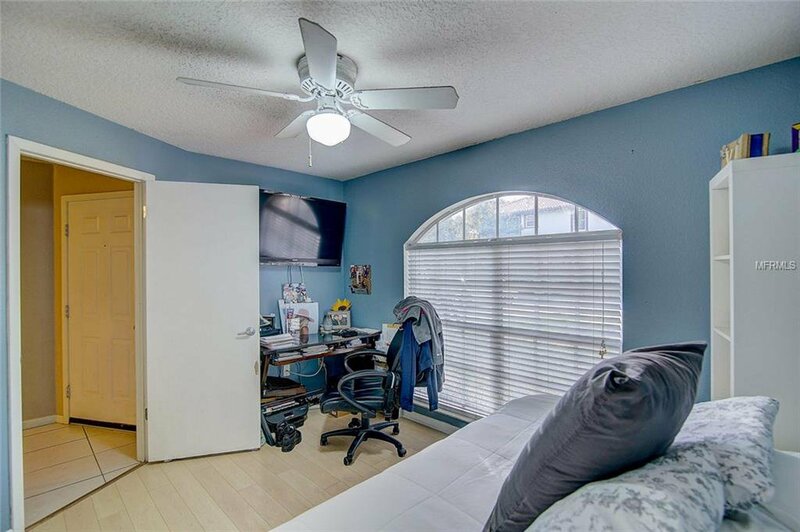 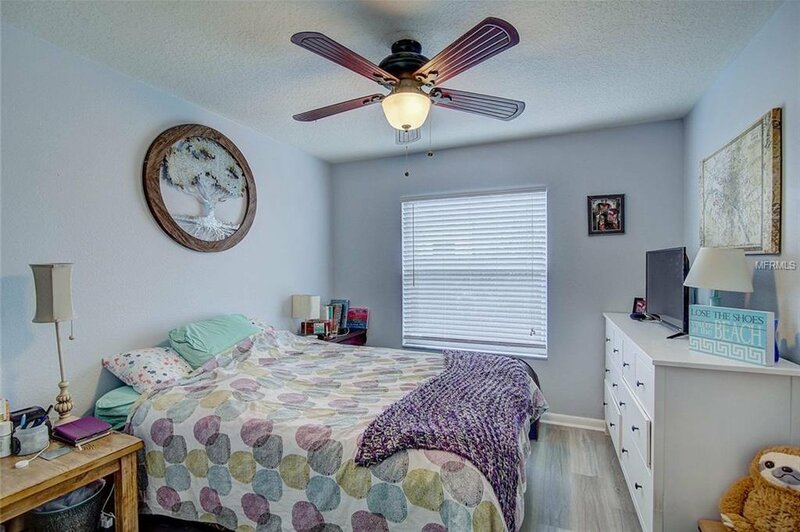 ft. features tiled flooring, washer/dryer, and a screened patio along with a sizable and private fenced yard for each unit. 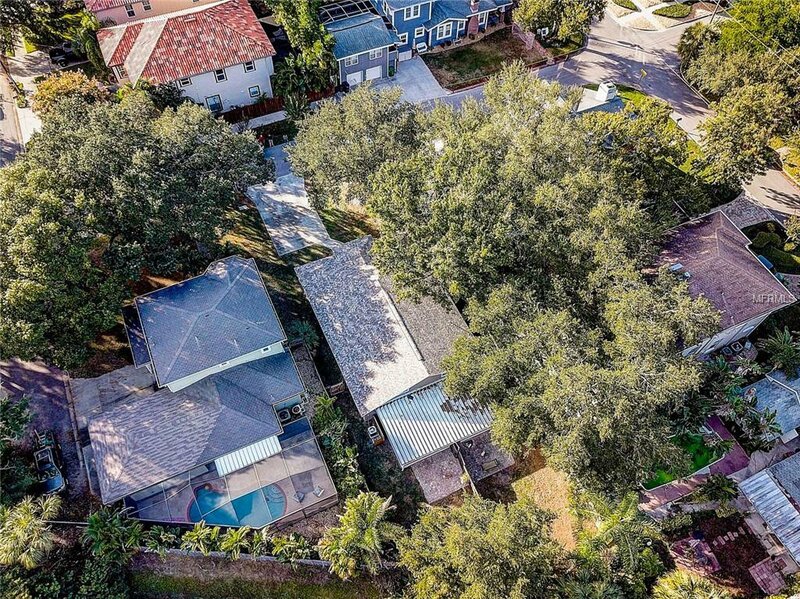 The property is in the highly regarded and in demand Roosevelt/Coleman/Plant school districts. 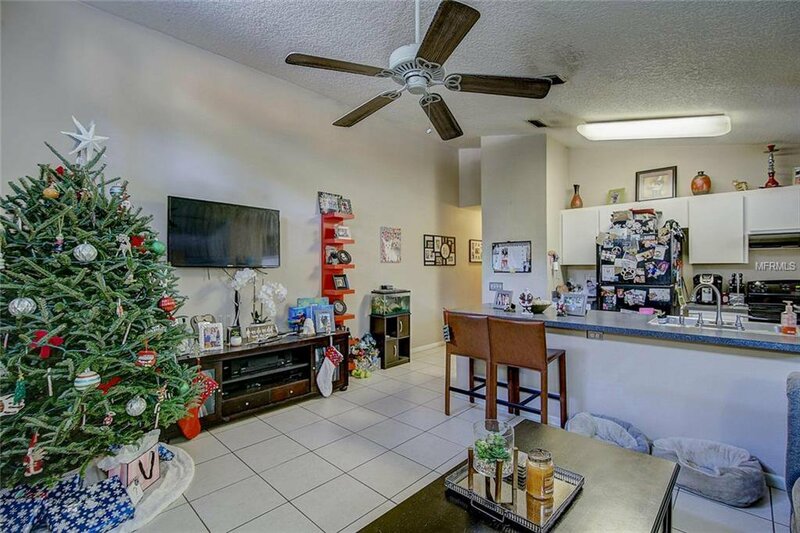 You’ll never have a problem finding tenants! 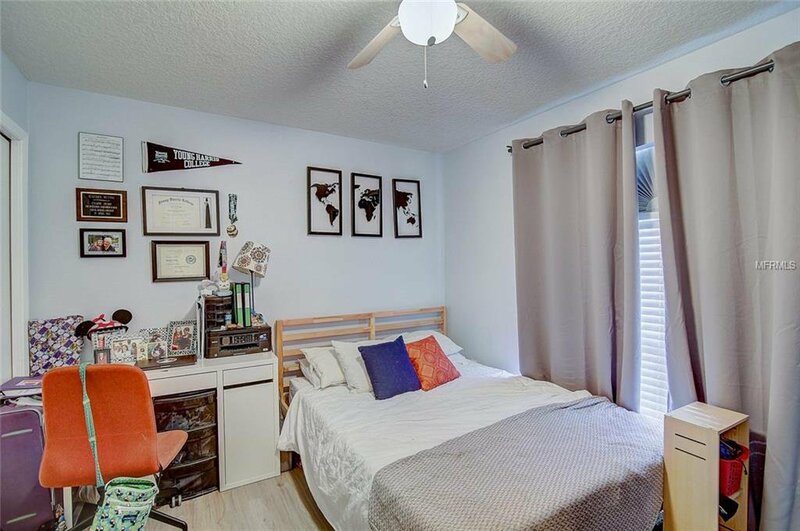 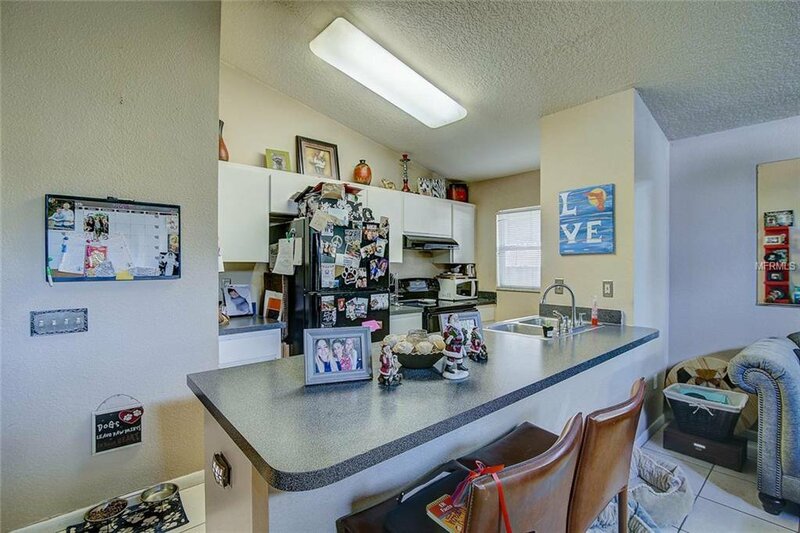 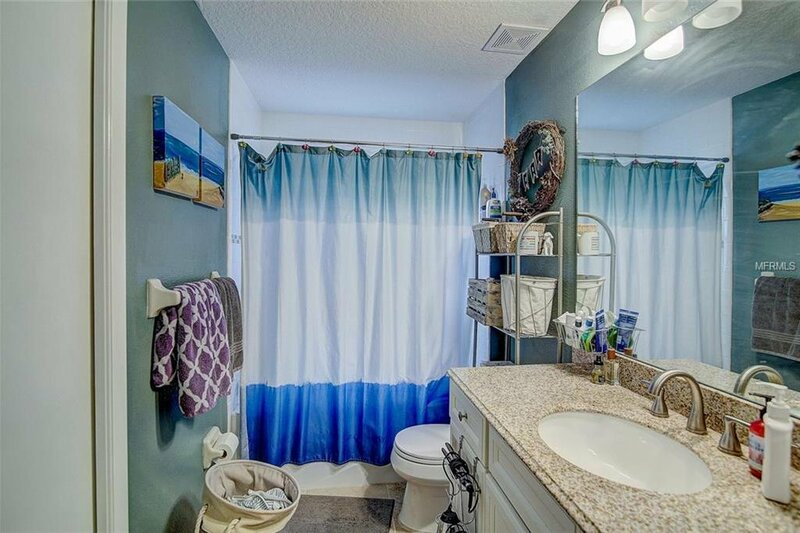 There is room to bump rents, allowing this duplex to perform well as an investment, or live on one side and have an income producing unit on the other! 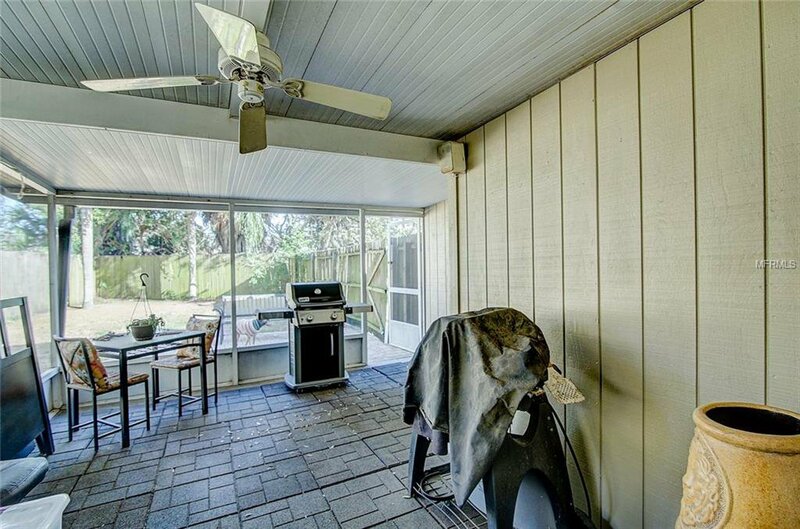 No maintenance concerns with a new roof put on in 2016 and HVAC units that are new and 3 years old respectively.